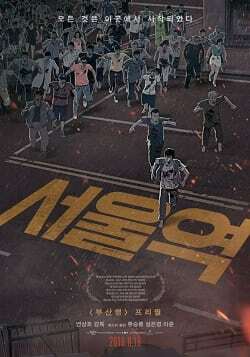 HomeNews‘TRAIN TO BUSAN’ SEQUEL IS COMING! ‘TRAIN TO BUSAN’ SEQUEL IS COMING! 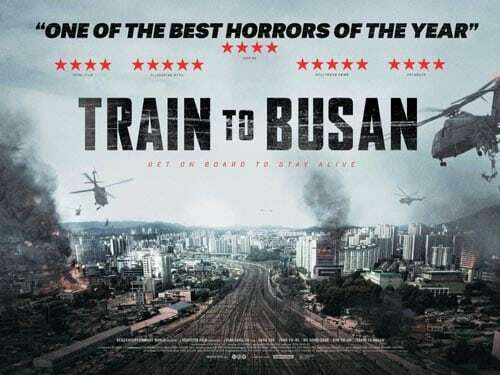 Like most others who saw it, I was satisfyingly thrilled, frightened and moved by the cracking South Korean zombies-on-a-train flick Train To Busan. And now it seems that we’re going to get a sequel. ‘Arrow in the Head’ reports the exciting news that the original film’s writer and director Yeon Sang-ho is currently writing a sequel which is currently going under the working title Peninsula. And that’s all we know so far, except that the plan is for the film to kick off production in the first half of next year. We will bring you more details when we get them! ‘WORLD WAR Z 2’ POSTPONED…..BUT GUESS WHO MAY BE DIRECTING?